Low in price and ownership, is Crystal Palace winger with great fixtures set to start up front once again? The Scout is naming five players tipped for big points in Fantasy Premier League Gameweek 9. 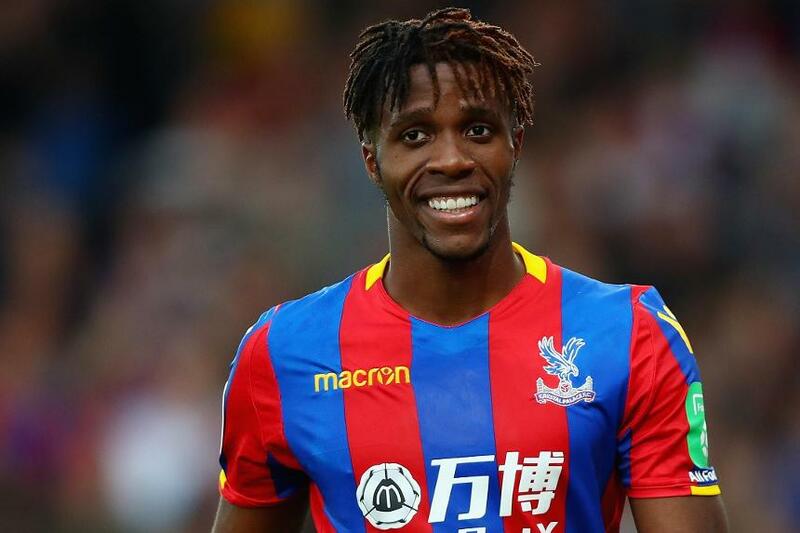 With a goal on his return from injury, FPL managers can again look to Zaha for exceptional value. He scored the winner for Crystal Palace in their 2-1 victory over Chelsea in Gameweek 8, his first appearance since the opening weekend. Manager Roy Hodgson looked to Zaha's pace and power to lead his attack in the absence of the injured Christian Benteke (£7.6m). And playing up alongside Andros Townsend (£5.7m), he tormented the Blues defence throughout. No player attempted more dribbles (11) in the Gameweek and Zaha also showed evidence of a striker's instinct. He recorded 15 penalty-area touches, a tally bettered only by Raheem Sterling (£8.1m and 17). Zaha's decisive goal was one of three shots inside the Chelsea penalty area, and two of those were big chances. Having endured a testing opening schedule, Crystal Palace's forthcoming matches now turn dramatically. Seven of their next nine opponents score only two in the Fixture Difficulty Rankings (FDR). That run begins on Saturday with a trip to Newcastle United, who have failed to keep a clean sheet in their last four fixtures. The Eagles' confidence will be boosted by the win over the champions and with Zaha back in their starting XI. Priced at £7.0m initially, the winger has dropped to £6.7m following his injury absence. On Saturday's evidence, that could prove unbeatable value. More than 30,000 managers have already brought in the Ivory Coast international ahead of Friday's 1900 BST deadline. But he is still found in only 2.9% of squads. Playing up front and with the fixtures to provide goals, this is a perfect window to revisit the Zaha option.